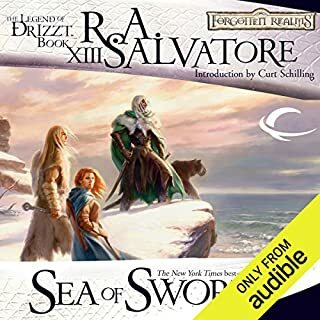 The companions from Icewind Dale battle pirates on the famed Sword Coast, brave the deserts of Calimshan, and fight monsters from other planes to rescue their friend…and themselves. 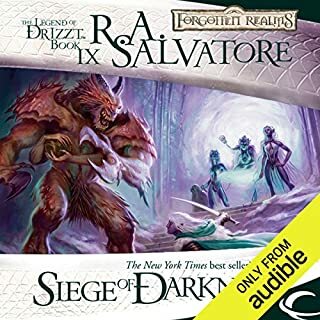 ©1990 TSR, Inc., c. 2005 Wizards of the Coast, Inc. (P)2013 Audible, Inc.
An action-packed tale from beginning to end. 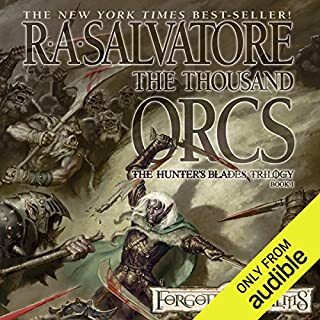 The best of this Audible series thus far. This book had me on the edge of my seat the whole time. Great storytelling. Must read/listen. What did you love best about The Halfling's Gem? The characters really make the story. 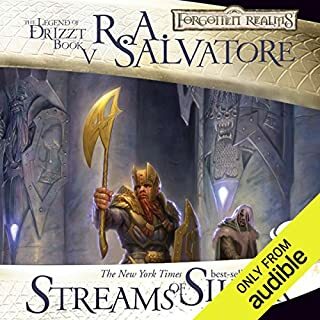 The core characters and their interpersonal relationships, while questing in the Forgotten Realms, are just about classic fantasy now. 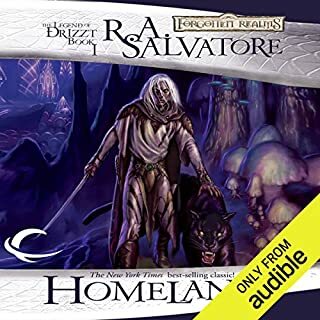 Who doesn't like Drizzt? 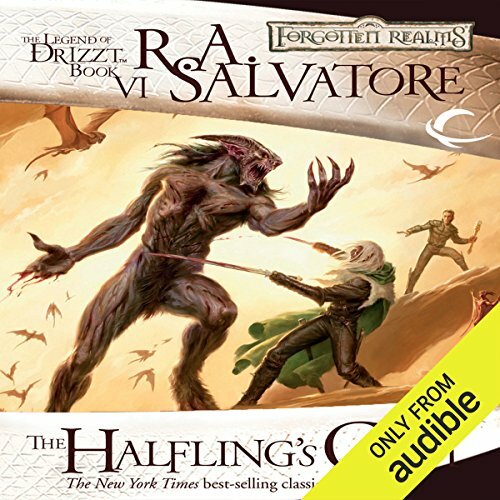 What was one of the most memorable moments of The Halfling's Gem? When the story was taken to one of the lesser planes. The description of another plane of existence was spot-on...very good. 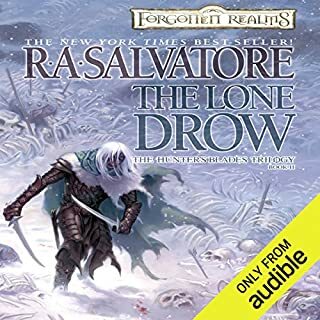 The third installment of The Icewind Dale Trilogy was a fun listen, although standard fantasy storytelling - no Game of Thrones type political backstabbing or shady plots...it's great D&D. 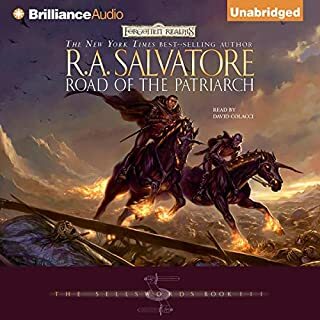 I rate both the story and the narrator together, so I had to bring it down a notch. 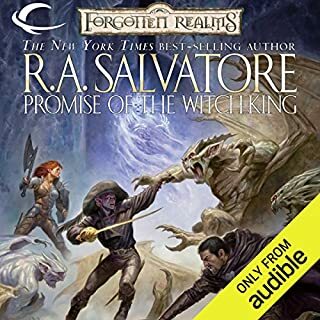 The narrator has an aggravating way of whispering during most of the book. His voices and cadence were fine, I just wish he would speak in a normal tone. 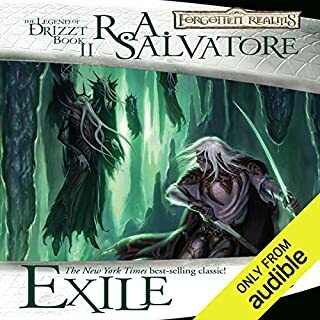 I enjoyed the Icewind Dale Trilogy, a story of the earliest days of Drizzt's existence above ground. I enjoyed watching the Companions develop their relationships. The story is fast paced, plenty of action. 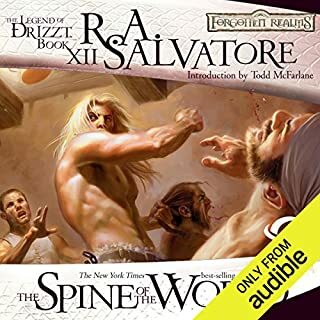 Victor Bevine did a good job of narrating. The 100th reading is as good as the first. 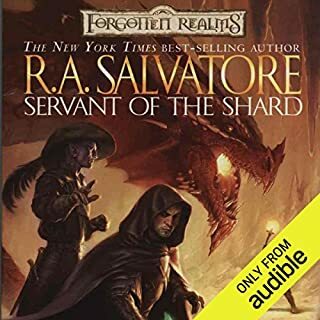 Borrowed this book back in HS from a friend along with the rest of the series. Great books! 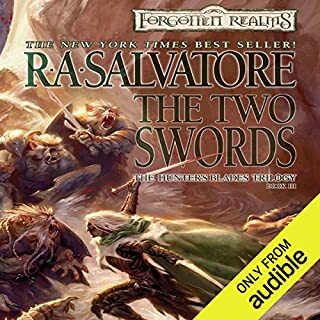 I think instead of the Icewind Dale trilogy this should be called The Halflings gem trilogy. great story. best yet in this series. 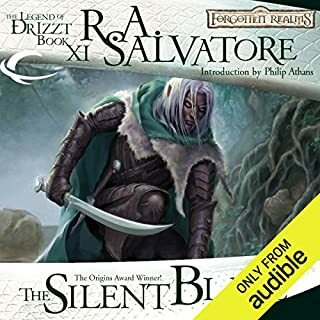 i read almost all of the Legend of Drizzt books while i was in high school. They were easily my favorite books and i bought the full sets as soon as i could afford them. 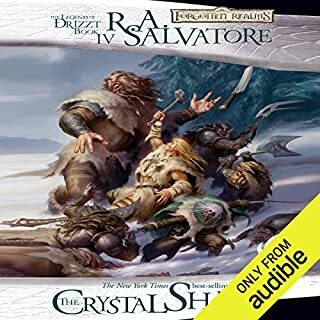 Having not read them in years, and to help with the now long drive to work, i downloaded audible and immediately got the icewind dale trilogy. 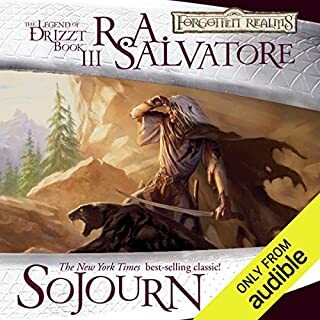 Victor Bevine brings excellent life to the books and the stories are just as good, if not better for having an excellent narrator! 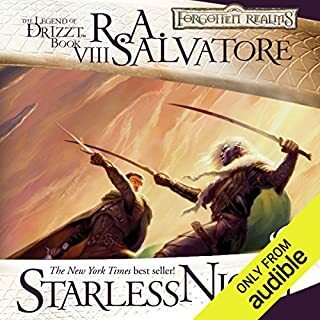 Easily still my favorite fantasy books! Rob Salvatore is famous for a reason. Victor Bevine plays the perfect Drizt. He could read a dictionary and I'd live it. 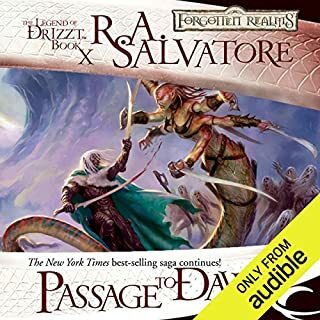 I could not imagine anyone better to narrate this series. 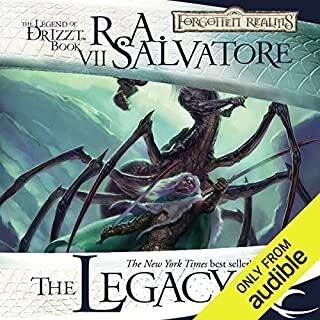 This really is a great story, I really enjoyed it and have listened multiple times.